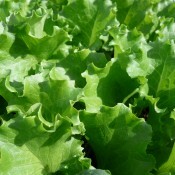 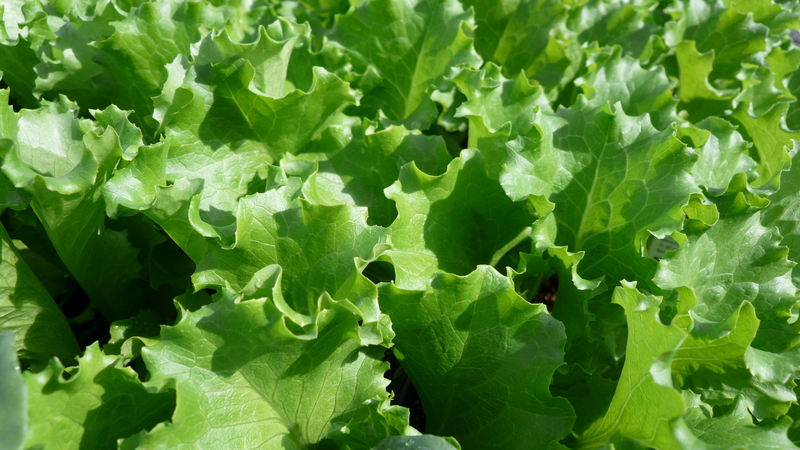 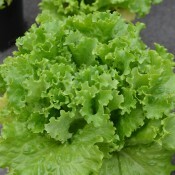 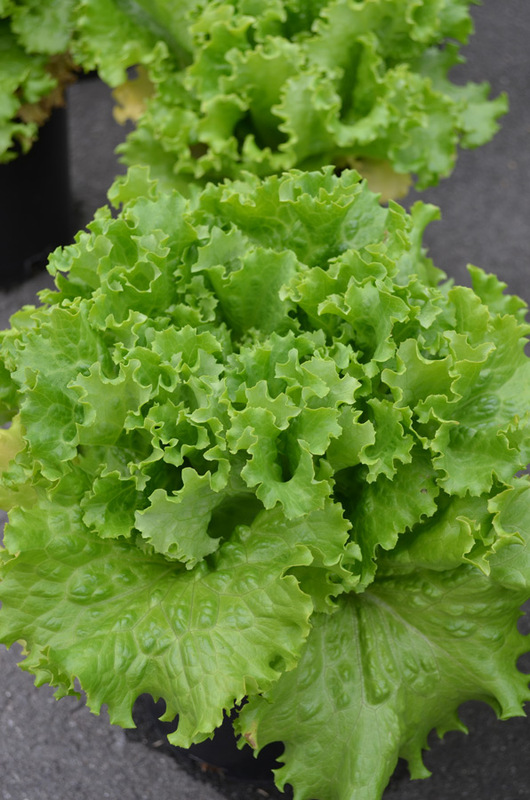 Bergam’s Green has tight uniform medium – large heads with dark green colour and attractive frilly leaves. 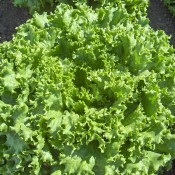 It is adapted for harvest in all seasons. 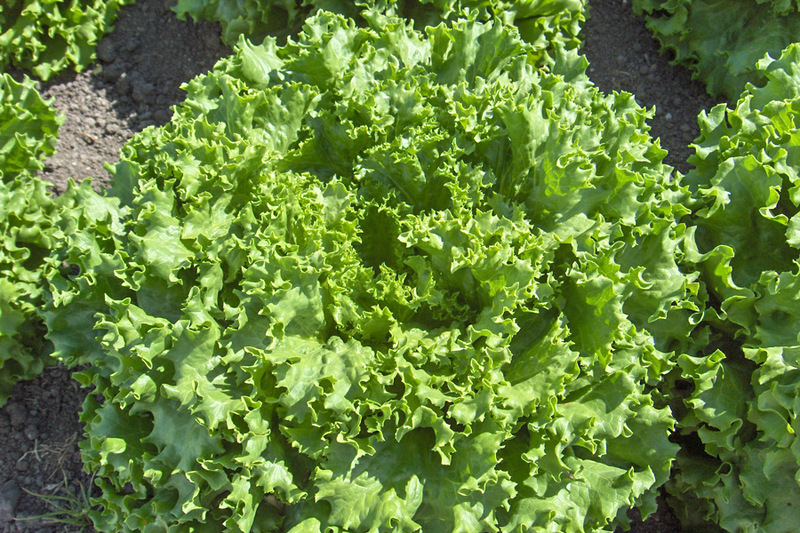 This variety is slow to bolt and tolerant to tip burn.